Gamers rejoice! The Geek And Sundry show TableTop is back with brand new episodes! If you have watched TableTop since the beginning, the production qualities have improved, and the first episode of season three is almost like watching any TV show you see on TV, without the commercials. Seriously, I enjoyed watching the first season three episode, and you will too! 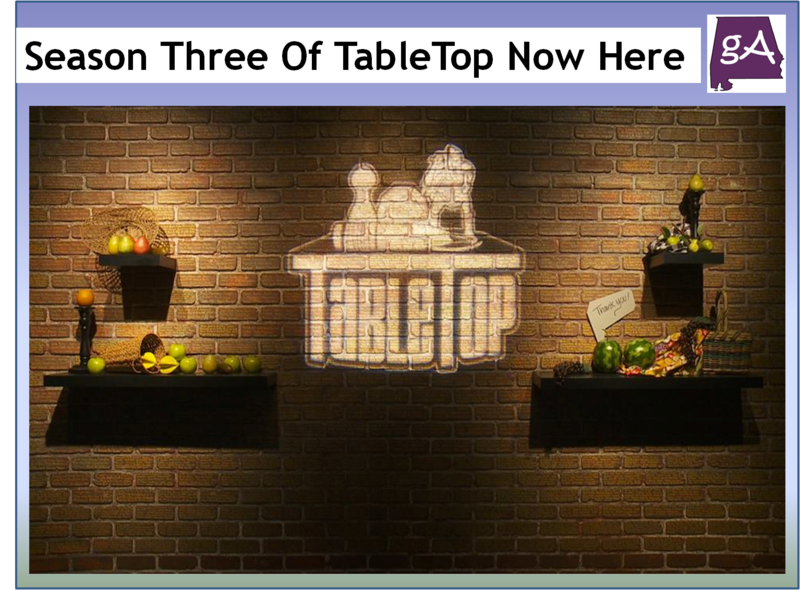 Season three of TableTop features a new set, crisper HD video, beautiful animations, great props, good music, and cut away interviews. You will be blown away watching this, and it’s all thanks to you and me, who crowdfunded season three, with really big numbers! So, for the first episode of season three, Wil Wheaton and his guests will be playing Tokaido, the set-collecting travel game from designer Antoine Bauza. The game was a fill-in game for season two, but never got played until now. Sitting around the familiar red table with Wil Wheaton are Chris Kluwe, former Minnesota Vikings punter and popular gamer; J. August Richards, who is on Angel and Agents of S.H.I.E.L.D. ; and Jason Wishnov, who is the CEO of Iridium Studios. So far, Wil Wheaton has not won a game on TableTop! So, will Wil win a game in season three? Watch below and find out! TableTop Is Back with Tokaido, but Will Wil Win?